Ward 2 Council Member Paul Cunningham and the City of Tucson Parks and Recreation department invite you to an informational open house at Udall Recreation Center regarding a new solar project. The project will put shade structures with solar panels in the parking lot at Udall Recreation Center and the Carol West Senior Addition. Representatives from the city’s Architecture and Engineering Division, Tucson Parks and Recreation, Ward 2, and Technicians for Sustainability will be on hand to answer questions and take suggestions. October is Crime Prevention month. 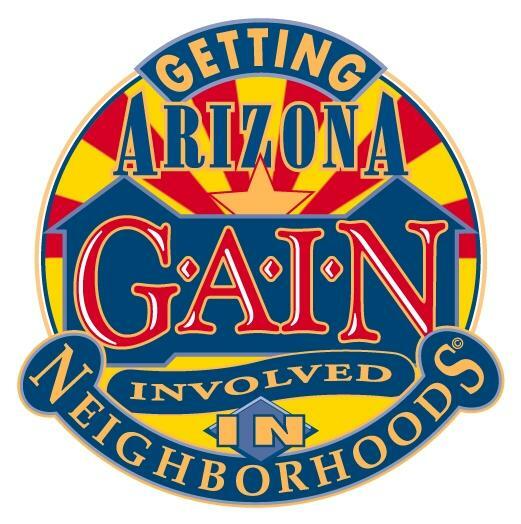 Getting Arizonans Involved in Neighborhoods (G.A.I.N.) is an event held by police agencies statewide in collaboration with Neighborhood Associations to meet and discuss crime prevention and to further reinforce our enduring partnership in combatting criminal activity in our community. Saguaro National Park proposes an increase to the park’s 7-Day Private Vehicle Entrance Permit from $10 to $15. The seven day pass admits a private vehicle and all of its occupants into the park for one week. If approved, the increase would go into effect on January 1, 2017. The increase in fees will help bring the park into alignment with the entry costs for other similar parks, a phased process which began in 2015. The park requests comments from the public concerning the proposed increase. Construction of the extension of Sabino Canyon Road to Kolb Road is in progress. 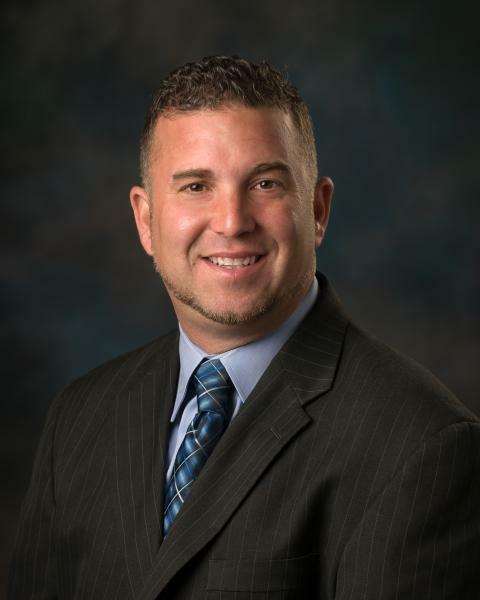 Tucson-based Ashton Company was selected as contractor for the project with a low bid of approximately $12.3 million. The City of Tucson has been experiencing one of the hottest summers on record. Tucson Parks and Recreation department would like to invite kids to beat the heat and cool off at one of 17 city pools for free for the remainder of the summer season. Beginning July 17 youth under the age of 17 will pay no admission fee at 17 City of Tucson Pools. A fee will still be charged at the Edith Ball Adaptive Recreation Center pool. Fees are $2 for adults (18 and over) and $1 for youth (17 and under). You will have a number of opportunities to voice your opinion on the city's transit fare options. This week, the point of access between Sabino Canyon Road and the frontage road leading to Calle Malaga has been temporarily shifted from its current location slightly south of Redbud Road to temporary paved access directly at Redbud Road. The change in access is anticipated to last four to six weeks before access is moved to the newly constructed frontage road access points. Access between the roads will be maintained at all times 24/7. On Saturday, June 25, 2016, Old Spanish Trail will be closed to travel from 22nd Street west approximately 450 feet to allow work crews to mill (remove asphalt) and repave the roadway. 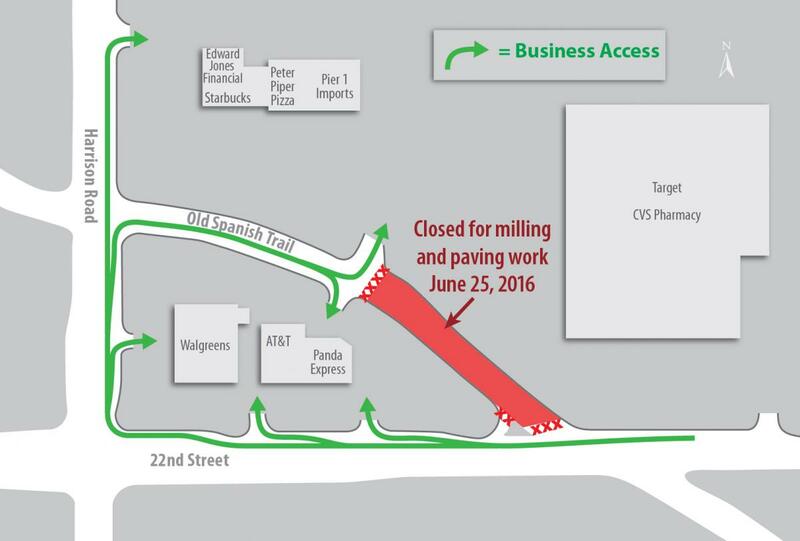 All of the driveways for business access from Old Spanish Trail will remain open. Business access will be maintained for motorists via Harrison Road. The closure will be in place from 5:30 a.m. to 5 p.m. on Saturday. The Sabino Canyon Road extension project will begin construction of the western Udall Park entrance and signal next week off of Sabino Canyon Road. The work will require the entrance to be closed for 2-3 weeks. City of Tucson Title VI policies, which include Fare Change, Major Service Change, Disproportionate Burden, and Disparate Impact. Service changes to Sun Tran Routes 9, 20 and 27. Out-of-area fee for Optional Sun Van American with Disabilities (ADA) and Sun Shuttle Dial-a-Ride service. With six public meetings scheduled in June and an opportunity for the public to contribute in other ways, Arizonans can help shape the next step in planning for the proposed Interstate 11 as the Arizona Department of Transportation moves ahead on a three-year environmental study for a corridor stretching from Nogales to Wickenburg.